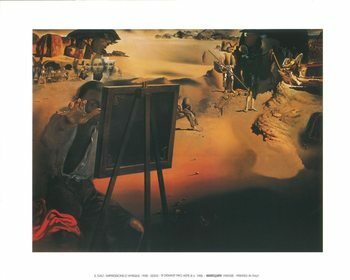 The Spanish painter, photographer and sculptor from the 20th century was known for his surrealist work and his mustache modeled after Diego Velazquez. 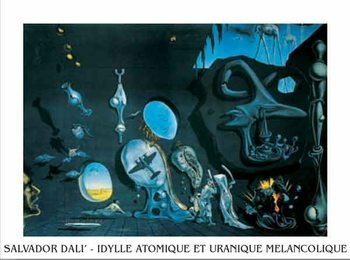 In Paris, he met Pablo Picasso who helped him join a group of Parisian avant-garde artists. 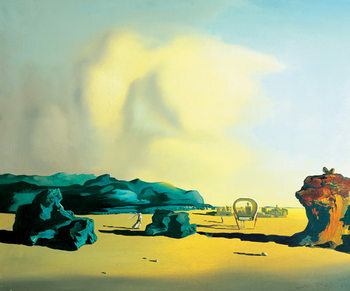 His work is often based on a dreamlike imagination, where everyday objects take on unusual forms. 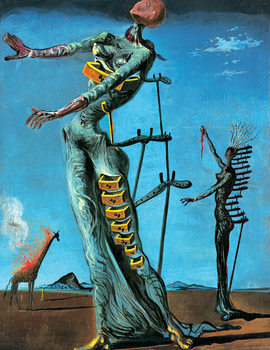 His paintings are devoted to detail and subtlety carry sexual or violent undertones. 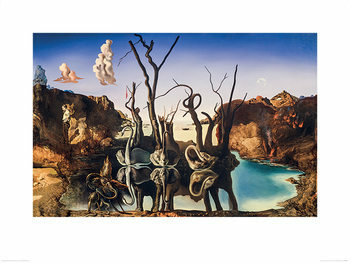 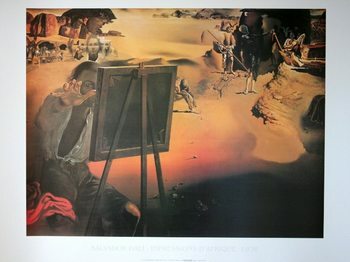 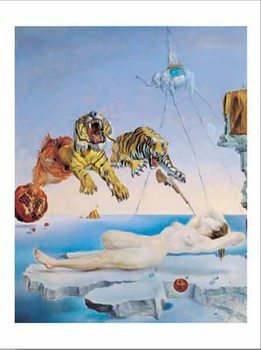 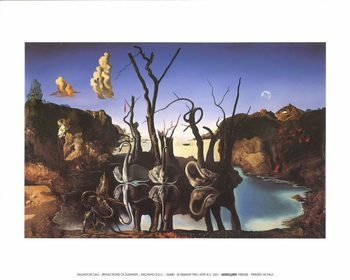 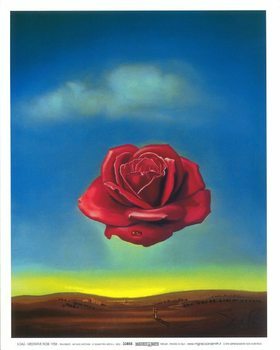 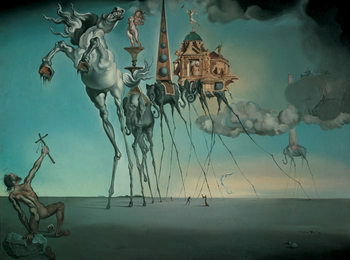 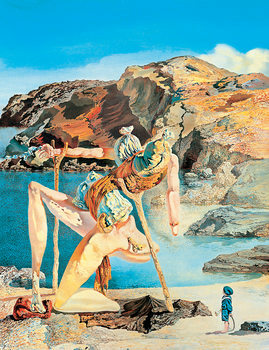 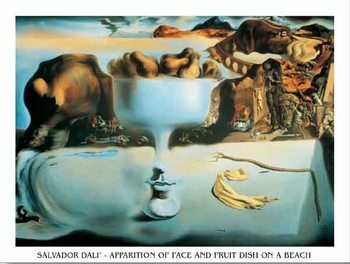 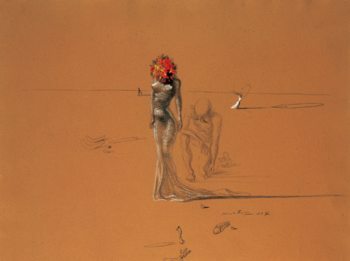 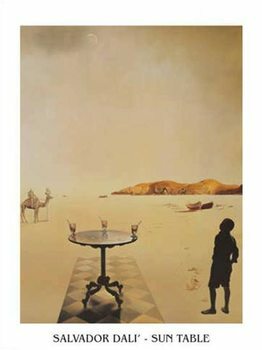 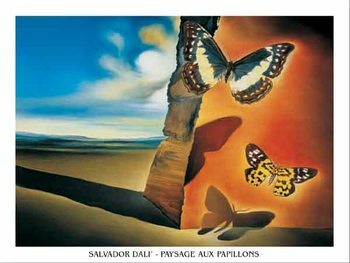 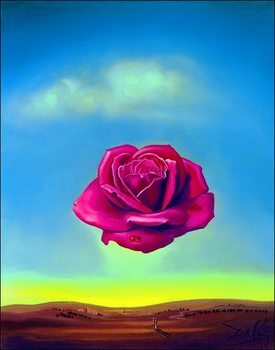 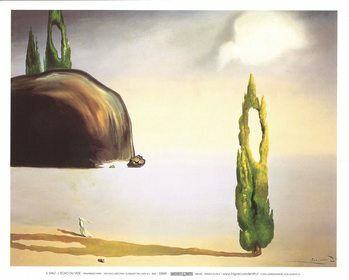 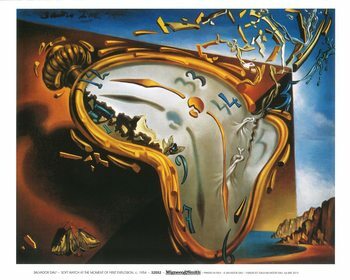 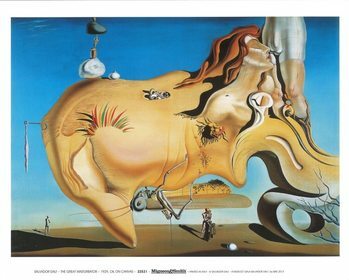 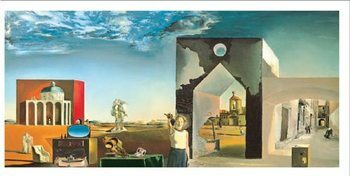 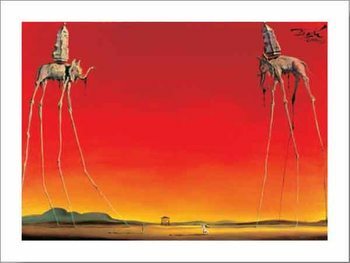 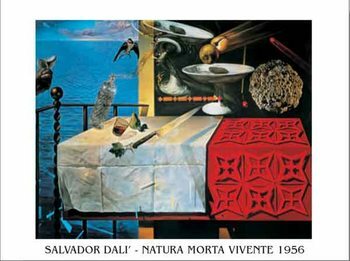 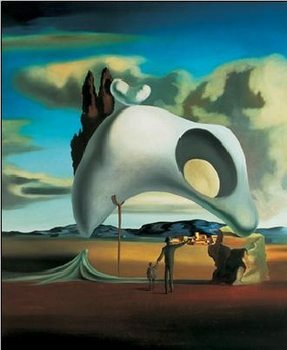 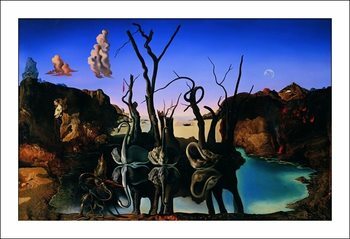 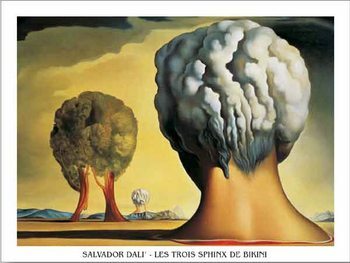 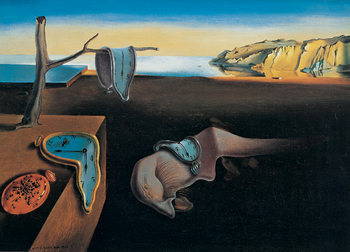 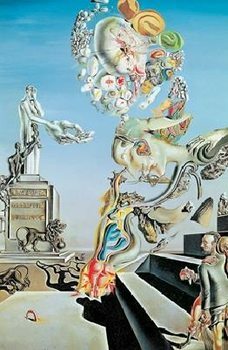 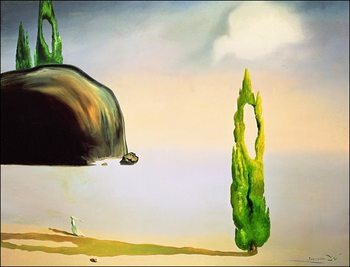 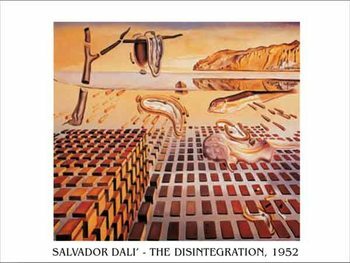 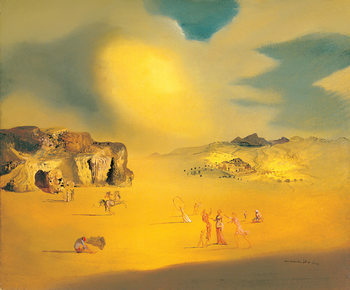 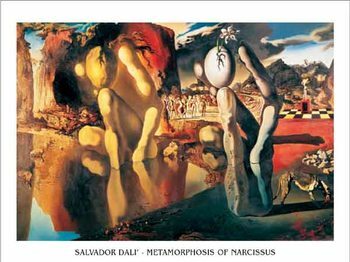 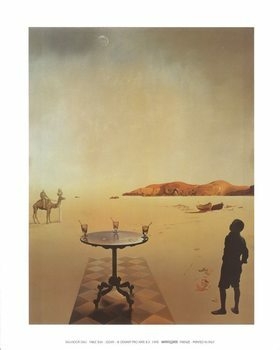 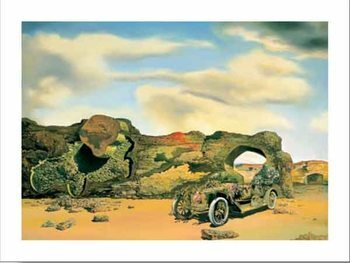 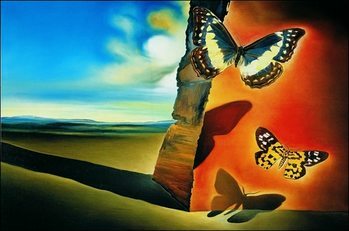 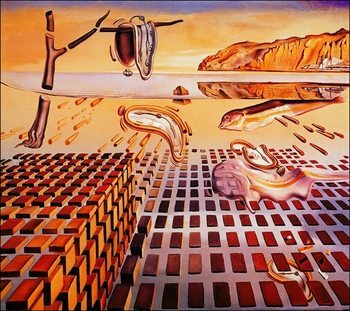 Salvador Dalí was also known for his sculptures and graphics. 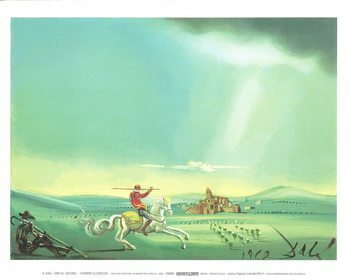 He illustrated books, designed jewelry and did work with filming and theatre, where he designed costumes and scenery stages.